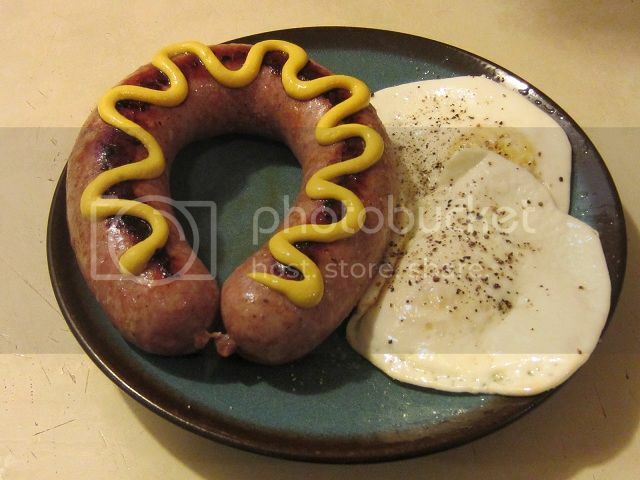 The Texas BBQ Forum • Simple sausage and egg breakfast! Simple sausage and egg breakfast! Re: Simple sausage and egg breakfast! Now there's a quick simple breakfast. Cup o' Joe and your good to go. That is a work of art , brother! The mustard squiggle alone is worthy of a blue ribbon! Hambone1950 wrote: That is a work of art , brother! The mustard squiggle alone is worthy of a blue ribbon!